Upload the image to the PWA site collection. Once all the maps are added update the other properties such as Href, Alt and the target. I used a script editor web part in this example. 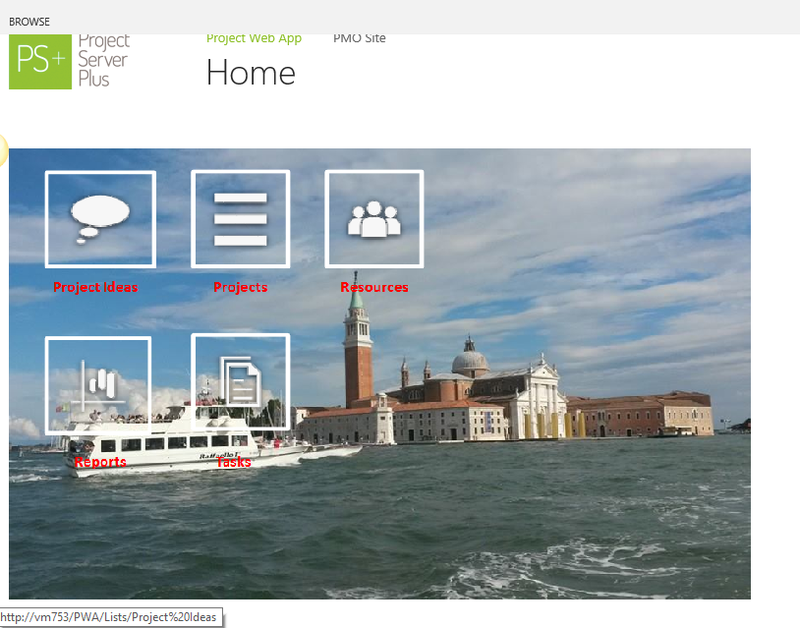 This was just an example so I didn’t spend much time on the image but with a creative mind you could really liven up your PWA homepage, Project Sites or any SharePoint landing page etc. [SiteOrphan] Database [EPM2010_AdminContentDB] contains a site (Id = [d2df5cfd-26fc-419f-bd23-07b61d805bbd], Url = [/sites/Help]) that is not found in the site map. Consider detach and reattach the database. The orphaned sites could cause upgrade failures. Try detach and reattach the database which contains the orphaned sites. Restart upgrade if necessary. 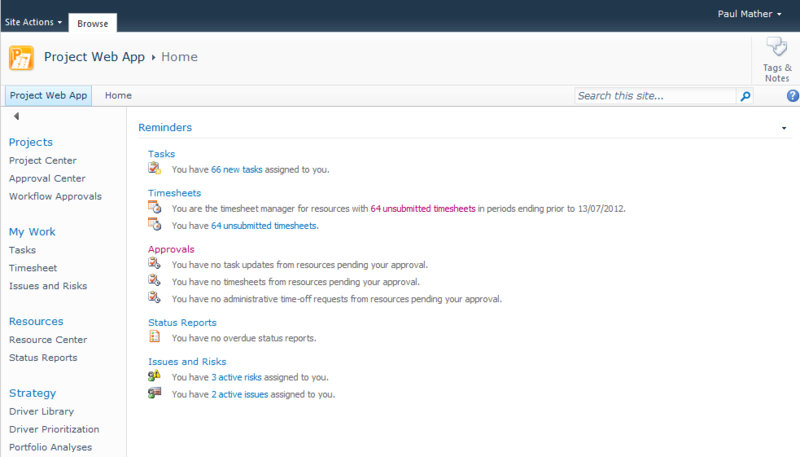 The reason why this site was not created successfully or potentially orphaned after the install is unknown. Anyway enough about the error, what about the fix? 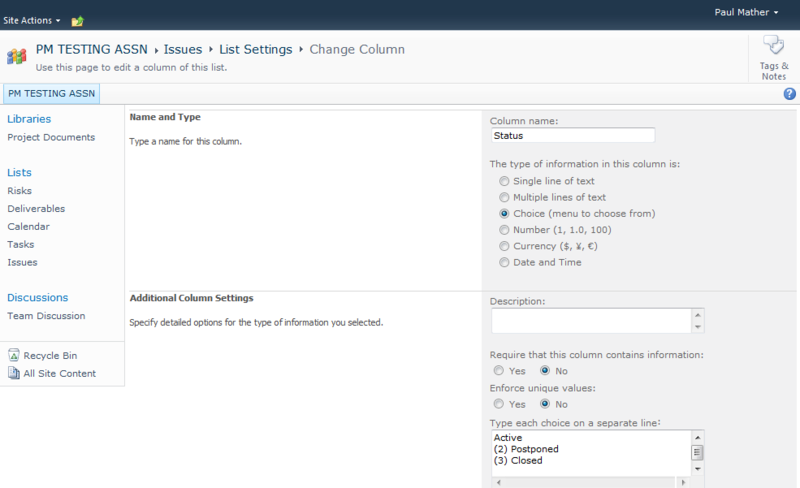 As the explanation suggestions the first option I tried was to detach and reattach the content database. I was a bit caution of doing this as it was the farm central admin content database, so I tested this on my own farm first. Running the Dismount-SPContentdatabase command failed with the error below, probably because this content database is attached to an SPAdministrationWebApplication web application rather than a normal SPWebApplication. The Central admin site opened (good start ), I then accessed the http://vm353:15000/sites/help site which prompted me to set the template. After setting the template for the site I was able to access the site without any issues. When the farm was installed I think part of the help site provisioning failed to set the site template for some unknown reason which caused the site creation to be incomplete. I then reanalysed the missing server side dependencies error and the issue was resolved, the June 2012 CU also deployed successfully. I would strongly recommend having full SQL database backups of all farm databases and SharePoint server snapshots / images before attempting this fix. Hopefully this will help out anyone else who comes across this error. 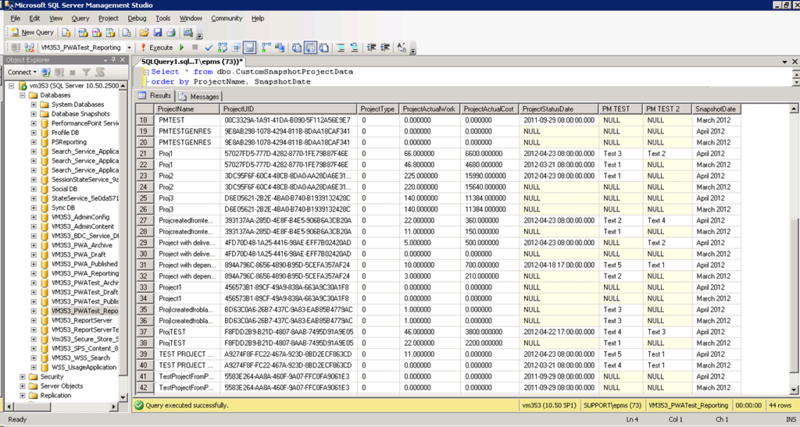 Quite often there is a requirement for some form of data snapshot in Project Server for trend analysis reporting. This post will give a simple explanation of how this can be achieved using the Project Server Reporting database and a SQL job. This example just captures some key project metrics such as Actual Work, Actual Cost, Status Date and a couple of custom field values each month to demonstrate the process. 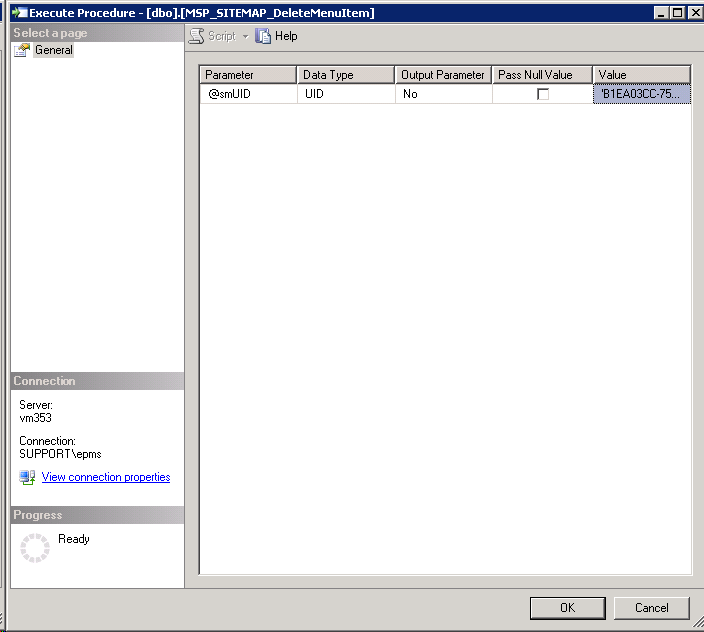 The query above will get the data for the fields listed in the select statement from the MSP_EpmProject_UserView and insert the data into the CustomSnapshotProjectData table. Update the query to get the fields / data that you require to be snapshotted. This can either be run manually each month at the specified time or a SQL job can be created to execute the SQL query automatically each month. This data can be accessed using the usual reporting tools such as Reporting Services and Excel / Excel Services. As mentioned this is just a simple example to show how quickly and easily snapshotting can be set up for Project Server 2007 and 2010. The export could then be used for auditing purposes. 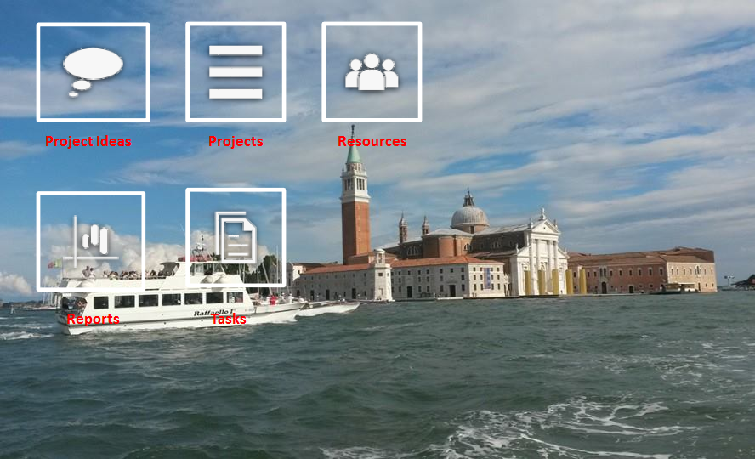 For example, to see who saved or published a particular project you could search for the Project GUID in the export file and find the GUID’s of the Resources / users that saved or published that project on that particular day. This is a very simple solution that I put together for the purpose of this post, this could be taken a lot further and made into a production solution. 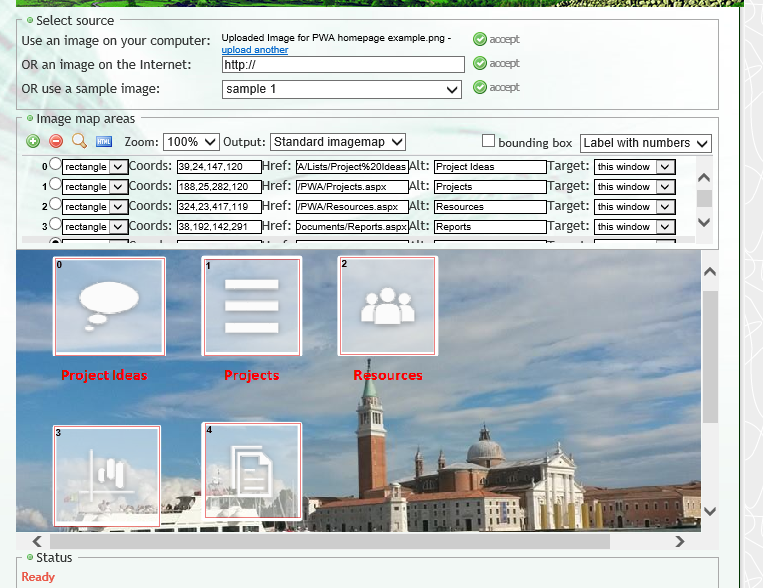 Copy all of the enterprise global elements to a project using the organiser, these include views, tables, filters, groups, reports, maps, forms and toolbars. Save this project as a local MPP file. Once the enterprise global has been rebuilt successfully the Project Information dialog box displayed the same fields as shown in Server Settings > Enterprise Custom Fields and Lookup tables so the deleted fields had now been removed from the enterprise global. Now the enterprise global custom elements need to be copied back in. 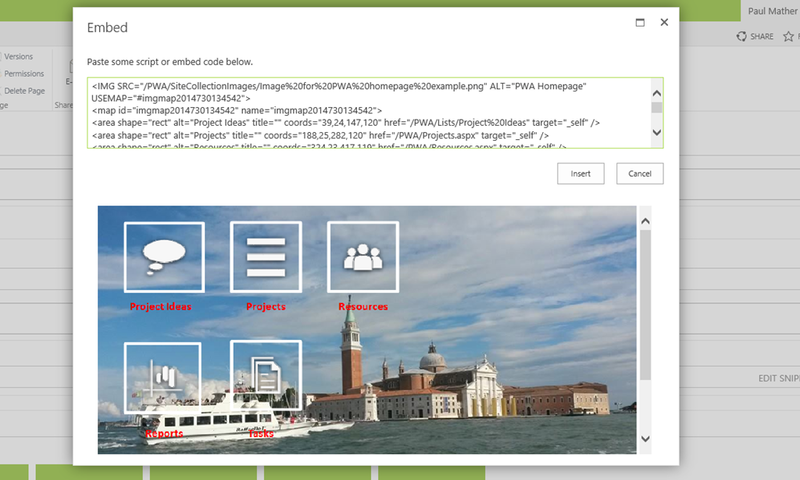 Open and check out the enterprise global, open the MPP file that was used to save all of the elements and then use the organiser to move all of the custom elements back into the new enterprise global. These steps resolved the issues on the environment I was working on but please proceed with caution and make sure you have full backups in case you need to roll back. 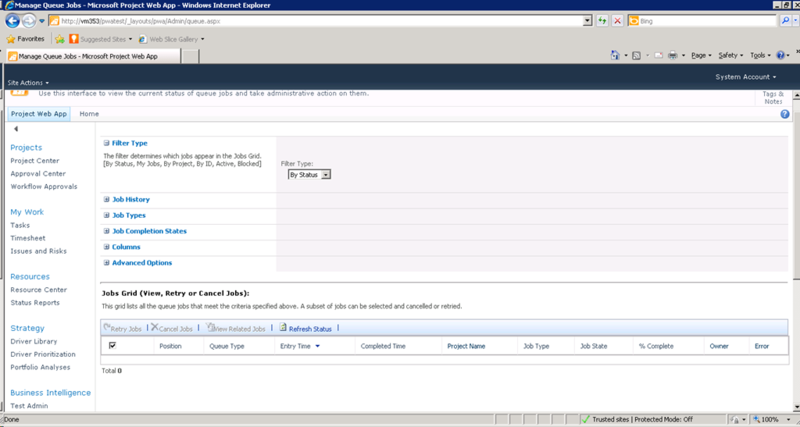 I recently worked on a Project to migrate two Project Server 2003 instances into one Project Server 2010 instance. We achieved this by migrating both Project Server 2003 instances to two separate Project Server 2007 instances then merged the smaller of the two instances into the other instance in 2007. Luckily we only needed to migrate the configuration from 2003 in 2010. For this we took a playbooks export of the global configuration from the smaller instance and imported this into the other PWA instance using the merge option. On the whole this approach worked quite well, with only a few errors on importing a couple of custom fields and views. There were some items that we needed to migrate manually (Resource Pool, Enterprise Global etc.). Hopefully that will help you validate certain entities in the PWA instance when merging two instances into one. 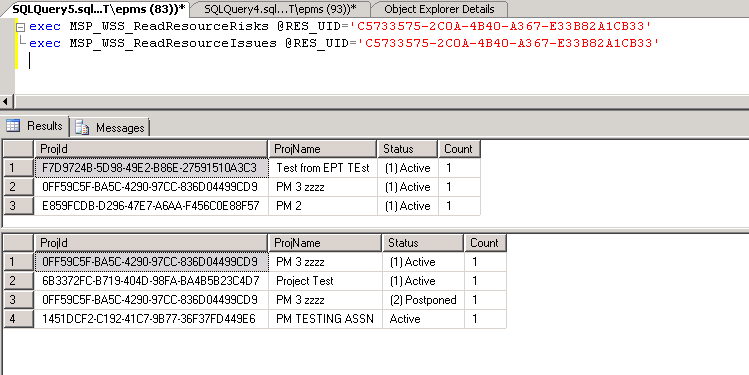 Err1 = 37000 Err2 = [Microsoft][ODBC SQL Server Drive][SQL Server] could not find server ‘server name’ in sys.servers. Verify that the correct server name was specified. If necessary, execute the sp_addlinkedserver to add the server. Migration finished with error return code 80004005. Running the –verify switch completed successfully but running the actual migration failed. This is due to using an FQDN or DNS Alias name for the SQL Server in the P12 configuration file rather than the actual short name for the SQL Server. After updating the configuration file “Project2007SQLServer” value the migration ran successfully. I recently investigated an issue where the Quick Launch configuration page in PWA > Server Settings didn’t display the links / sections correctly in Project Server 2010. The sections would not expand so therefore you could not change any settings for these links. The issue appears to exist only when upgrading from Project Server 2007 when the 2007 PWA site has custom links on the quick launch. 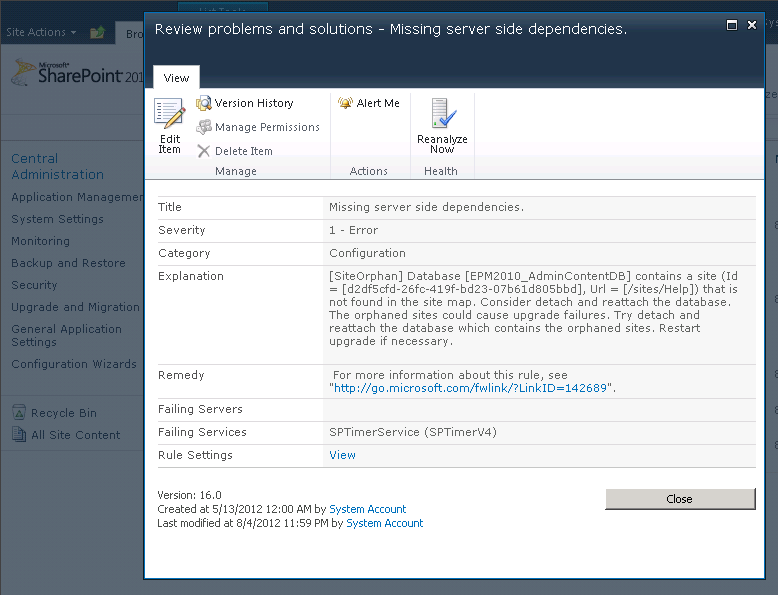 Notice the custom SSRS link below Server Settings. 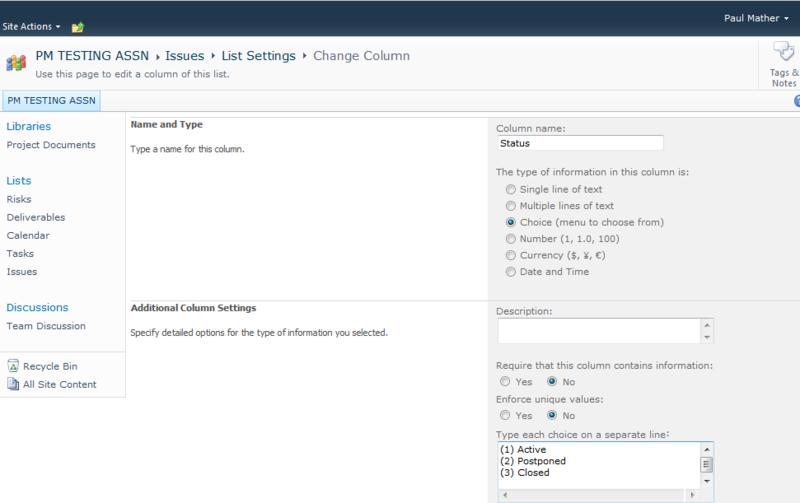 After upgrading it is not possible to expand all sections / headings apart from the section that is at the top. In the screen shot above you can see that the Projects section is expanded, in the screen shot below you can see that after moving My Work to the top, this is now expanded but the Projects section is now collapsed. 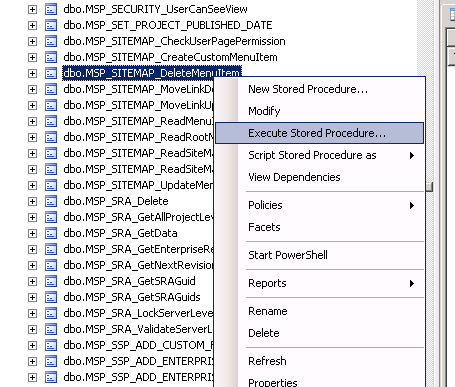 The only fix for this that I know of is to remove the custom link from the MSP_SiteMap table in the Published database. Direct access to the Published database is not recommended or officially supported by Microsoft. If you do come across this issue I would recommend that you open a support case with Microsoft but if you want to proceed at your own risk please see the steps below. I would carry this out on a replica Test environment first before applying to any Production environment, also make sure you have full database backups. You will need to repeat this for all custom links. As mentioned above, if you do find yourself with this issue I would recommended opening a support case with Microsoft but if you wish to proceed at your own risk please do so on a replica test environment before carrying this out on a Production environment. This is quick a quick post to summarise the main key areas that can be used when investigating any Project Server issues, I have included SharePoint as most would also apply to SharePoint. 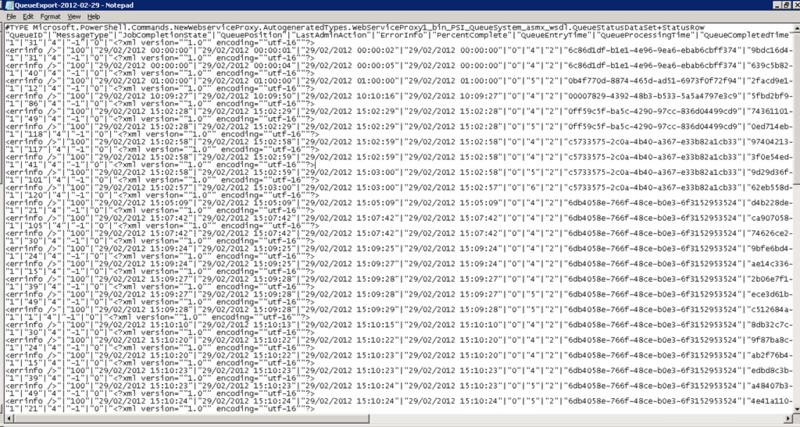 Firstly I will just list the key tools / logs that can be used then go on talk about each one in more detail if needed. 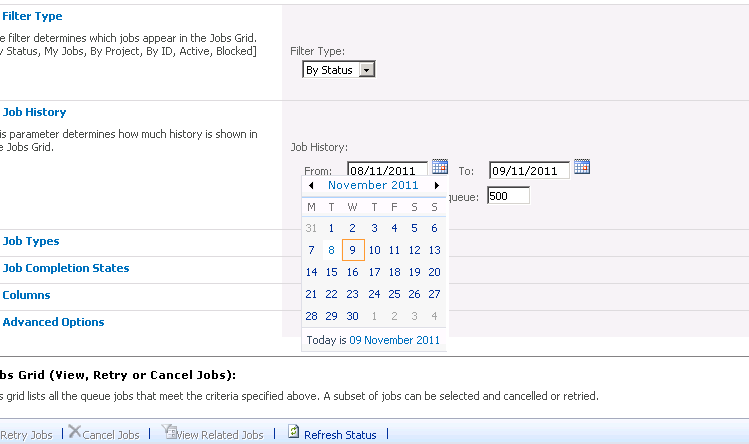 If you find that a user complains about a issue that occurred the previous day, change the Job history back a day and refresh the status to see if anything failed in the queue. 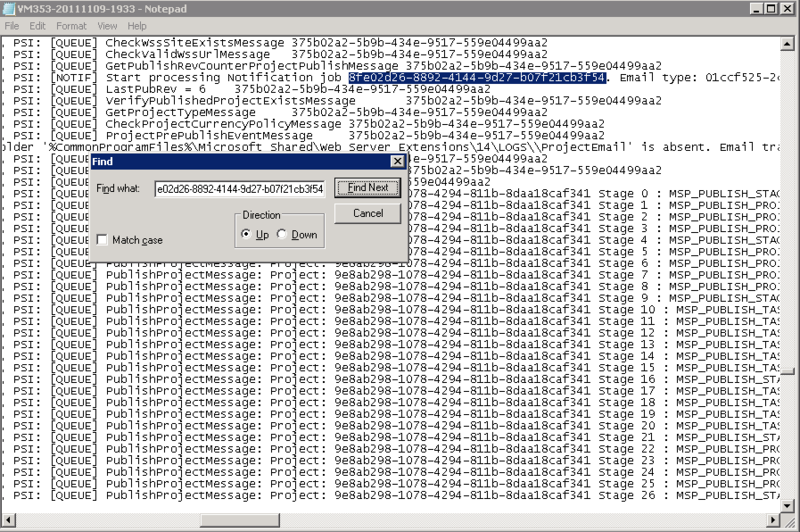 In this case I entered the incorrect SMTP server so that I could generate an error for the purpose of this post! If you scroll down the error message but don’t find anything helpful, at the end you will see a JobUID to search the SharePoint ULS logs for more details. 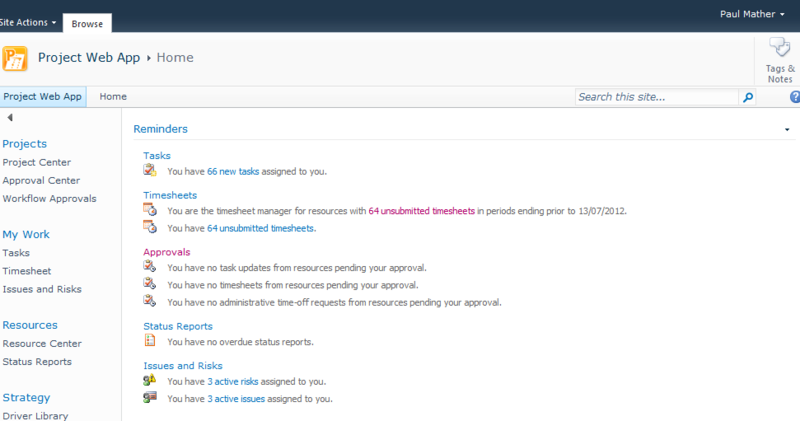 Copy the JobUID then take a look at the SharePoint ULS logs, which leads us on the the next area. 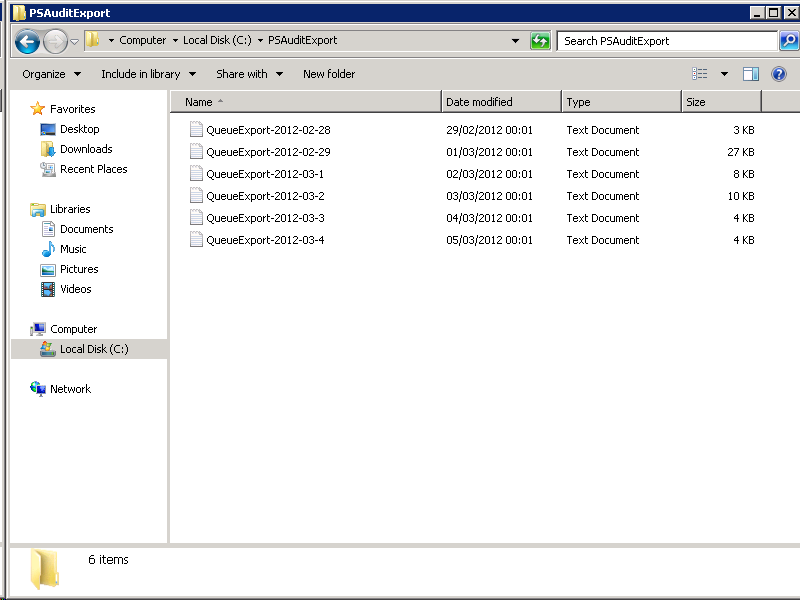 Project Server 2007 / SharePoint 2007 also uses the SharePoint ULS logs, the default locations is of the log files on the SharePoint server(s) is C:\Program Files\Common Files\Microsoft Shared\Web Server Extensions\12\LOGS. Examine the logs and hopefully you should be able to workout why this failed or once you have what looks to be a meaningful error copy and paste this into your favourite Internet search engine and you might find a fix! Updating the web.config file(s) is useful to see actual pages errors rather than seeing the custom friendly error if an error occurs. 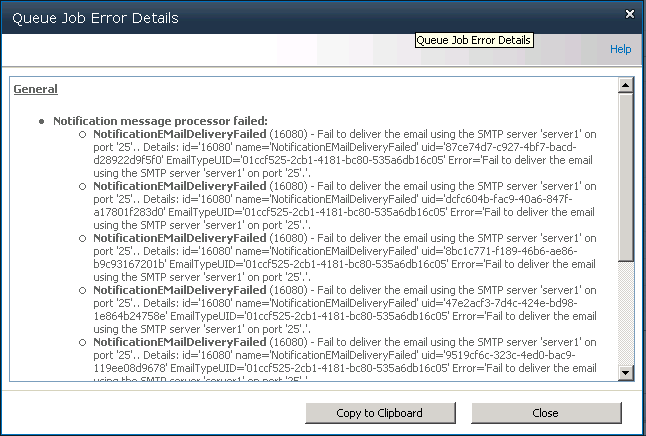 There are plenty of articles on the Internet about turning of SharePoint custom errors in the web.config files. 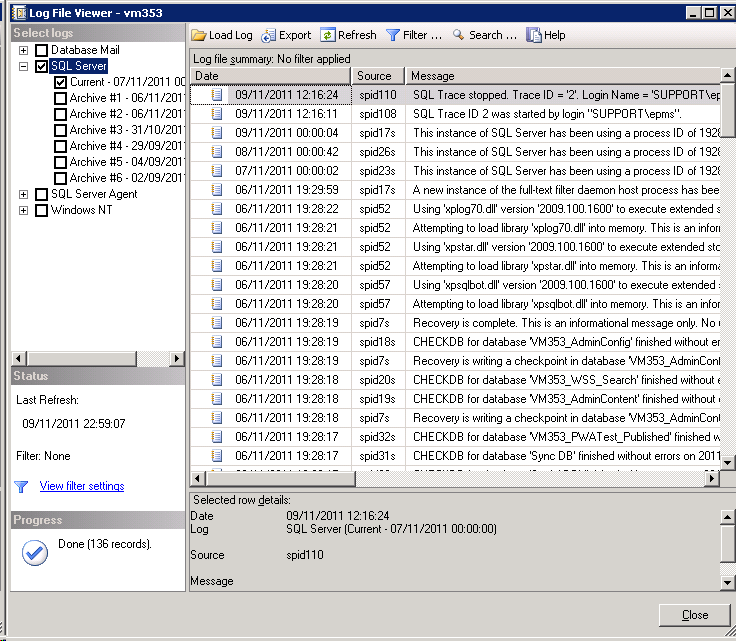 The SQL server logs can be useful when investigating issues depending on what the issue is, looking at the SQL logs you would quickly be able to identify any failed database login attempts, database locks, if a database file is full etc. 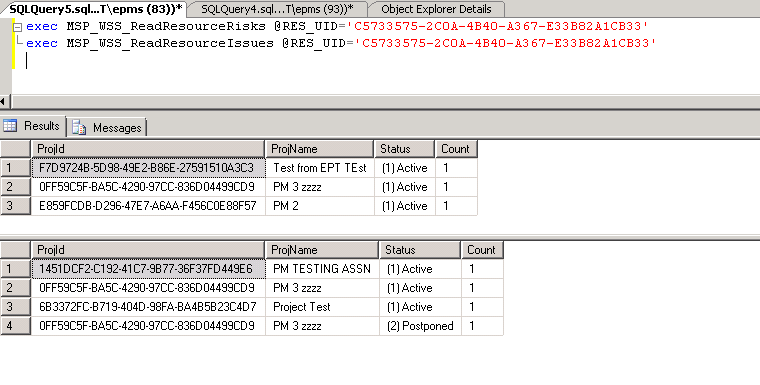 The SQL server profiler is a very useful tool for investigating Project Server issues, for example is you have a Project that continuously errors on save or publish you can run a SQL trace while you submit another save or publish job then look though the output and hopefully see where the issue occurs. It would help you get to the bottom of the issue, whether it is a resource issue, task or assignment issue etc. Worth noting here is, please do not make any direct database updates, make changes via Project Professional / PWA / custom code via the PSI.